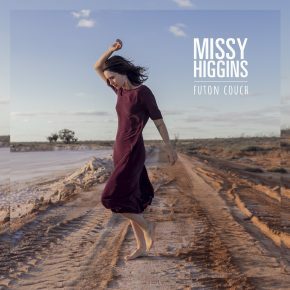 Every story has to start somewhere; for beloved Australian singer/songwriter Missy Higgins it all starts with a futon couch. That’s where she was sitting when she first met the man who would become her husband. And that’s also the story she tells in her new single that was unveiled today. The quirky “Futon Couch” ushers in a fresh chapter in Missy’s career starting with today’s other surprise news that Ed Sheeran has invited her to be special guest on his Australian stadium tour. Missy will perform a 40 minute set from approximately 7.30pm on all of his shows next month reaching an audience of nearly a million people from Perth to Brisbane. 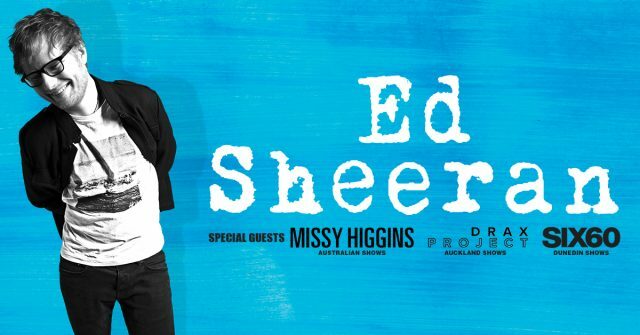 It was also announced today that “Futon Couch” and the Ed Sheeran tour will lead into the early May release of Missy’s first album of original songs in 6 years. “Solastalgia” will be her fifth studio release. Her previous albums have sold well over a million copies globally and yielded Aussie classics like “Scar”, “The Special Two”, “Where I Stood”, “Steer” and “Everyone’s Waiting”. Her songs have also also earned Missy a phenomenal 24 ARIA Award nominations, including five as this country’s “Best Female Artist”. Like the lead single, this new set of tunes was created over the last two years with a new slew of collaborators, particularly co-producer Pip Norman (TZU, Troye Sivan, Dan Sultan) and New York based mixer John O’Mahony (Vance Joy, Coldplay, Metric). “Solastalgia” will see Missy exploring some new territory, both sonically and lyrically. Click here for all tickets.